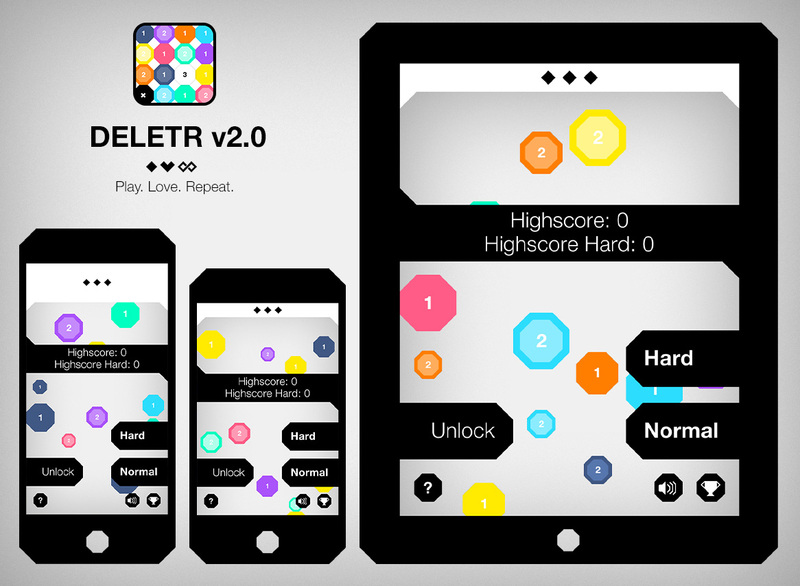 To relax a little bit from the Developement of Katrins colorful Moon Story, we worked on the DELETR v2.0 update. DELETR will finally become a Universal App supporting all iPads. 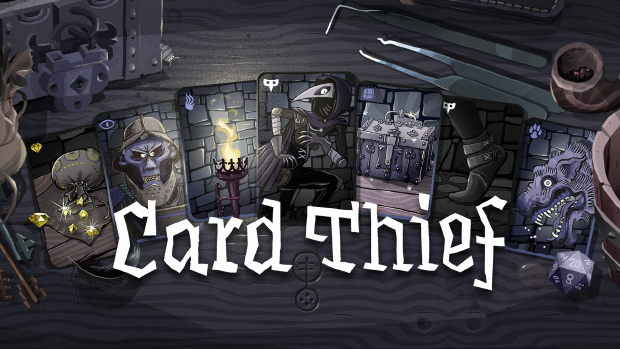 Additionally we introduce a new Hard-Mode, in which you will get in trouble with not removable Black-Blocks. The iPad version will have one column more to play with and therefor will also get a 7th Orange colored Block. To keep every Version fair for all players, we open three new Game Center Leader-boards for you to conquer!